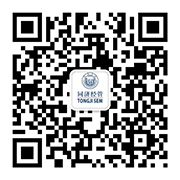 Tongji University began finance undergraduate education since 1998. Drawing on advanced teaching concepts and teaching methods, this major focuses on the cultivation of students’ application capability of financial theory knowledge, financial business skills and market operations. It is a discipline that studies how individuals, institutions, and governments acquire, spend, manage funds and other financial assets. 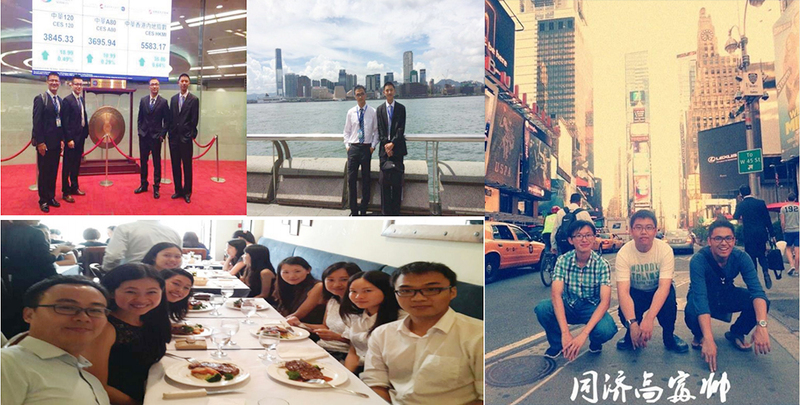 Over the years, guided by the principle of cultivating outstanding talents with innovation and practice spirits, a large number of high-end financial professionals have been trained in Tongji SEM who enjoy high academic status and influence both at home and abroad.